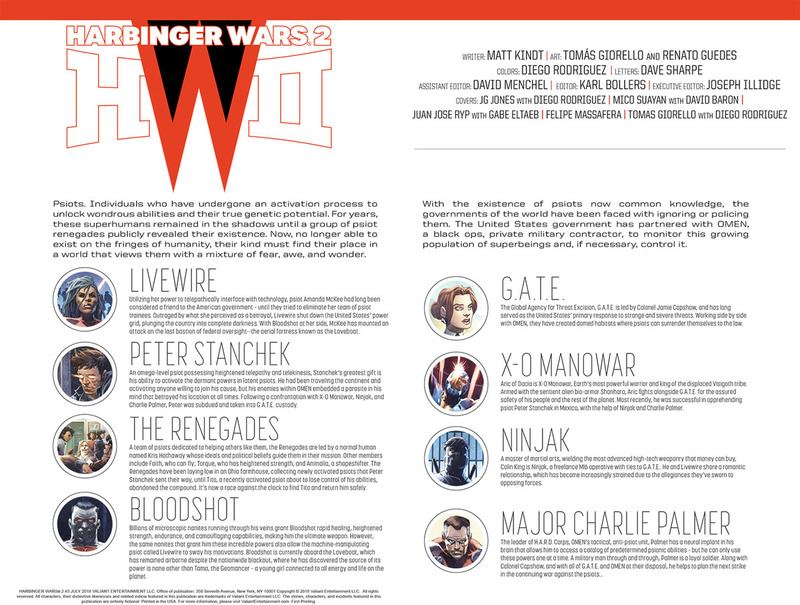 Divided but not yet conquered, Livewire and the Harbinger Renegades are making their last stand for the fate of their fellow psiots! 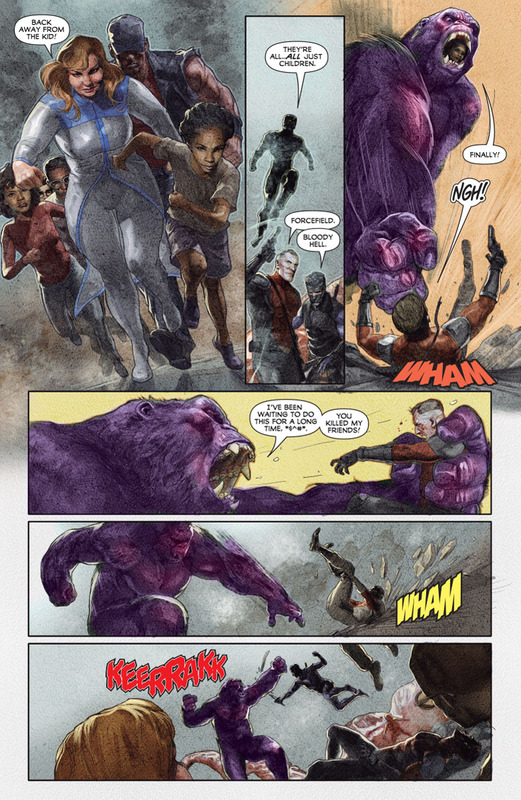 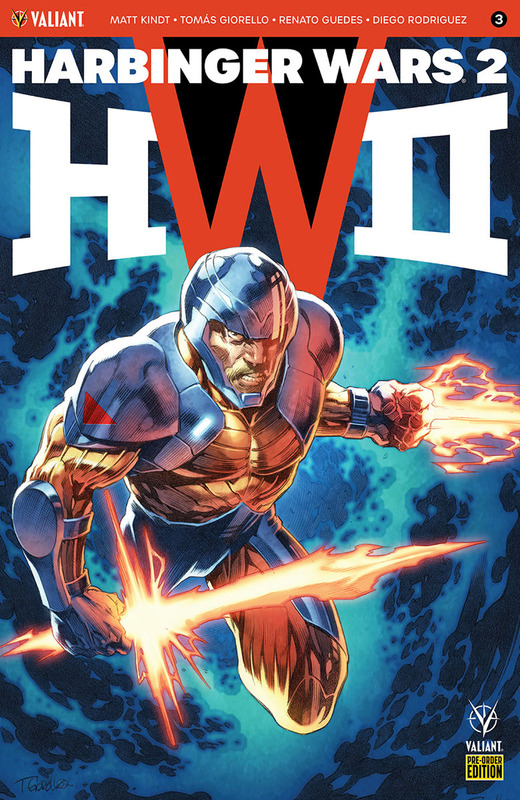 Targeted by X-O Manowar and the governmental forces of the H.A.R.D. 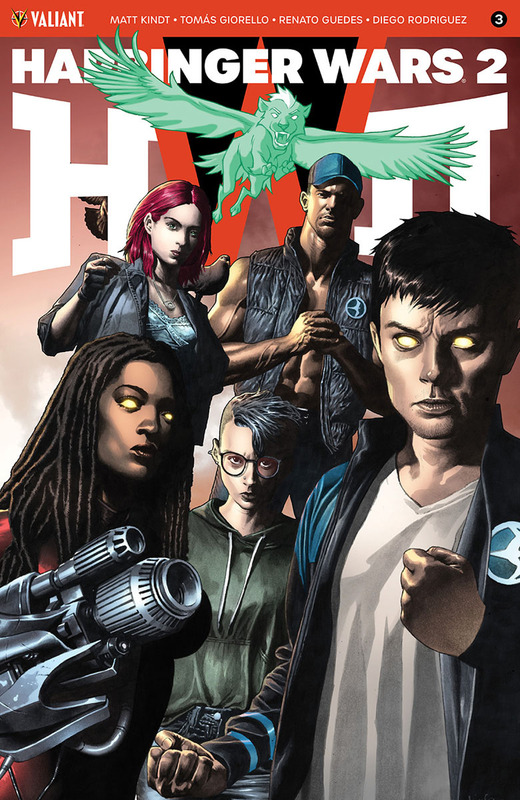 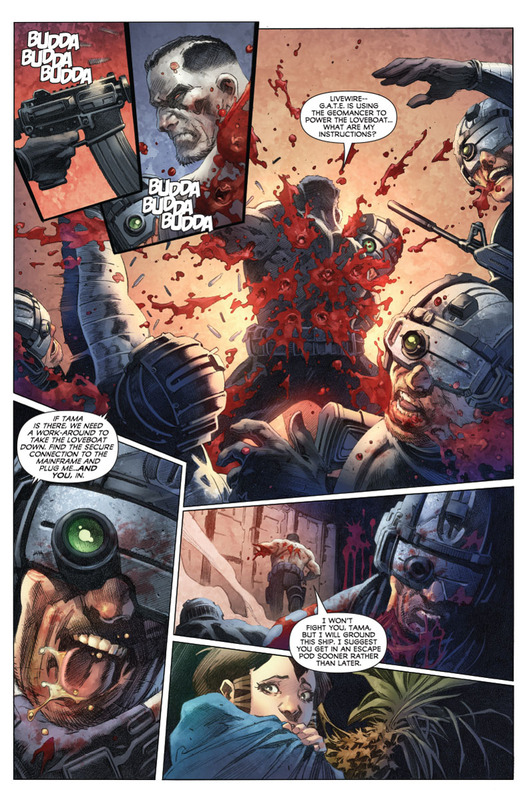 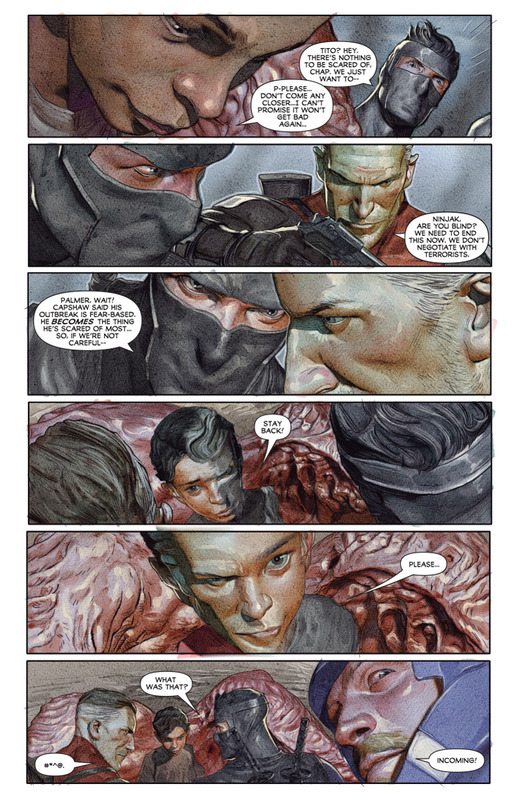 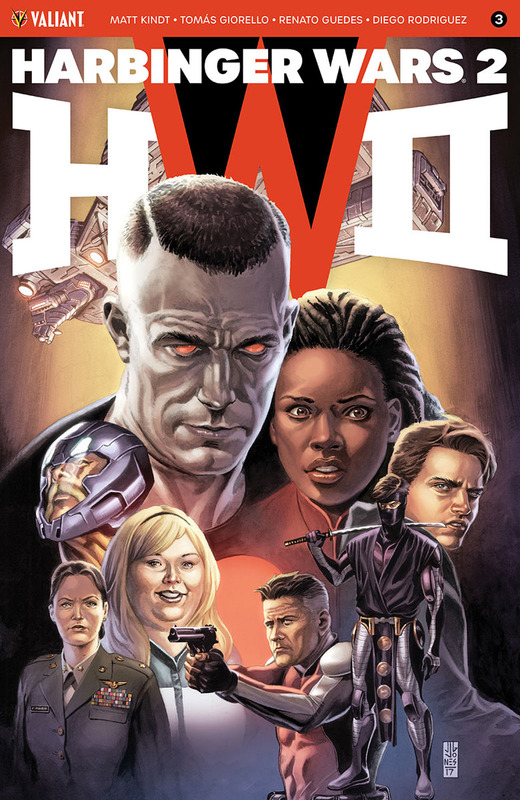 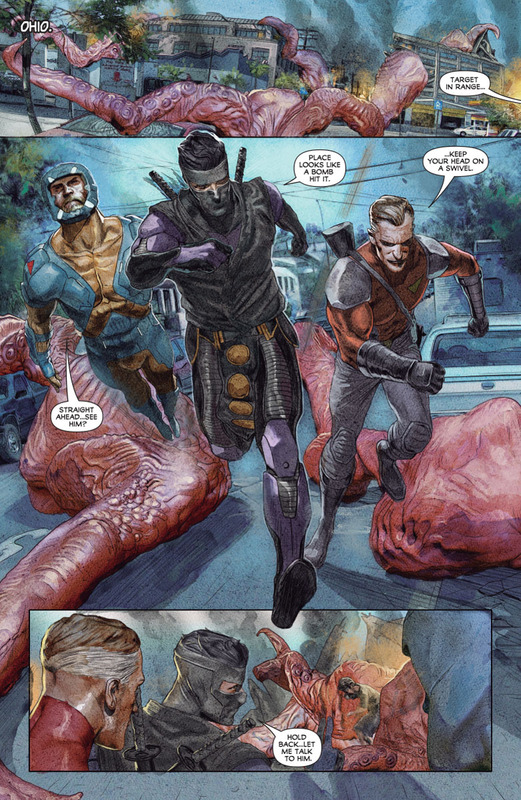 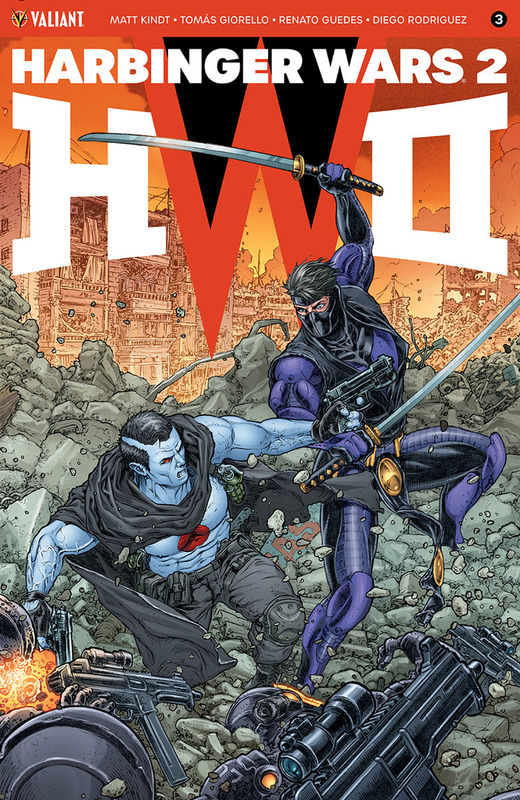 Corps, the most powerful players behind the cataclysmic conflict that has torn America asunder are about to converge in a violent conflict where the ultimate fate of the Valiant Universe will be decided… And Ninjak and Bloodshot are about to get a crucial new role in the heart of it all!